Big learning is about transforming the micro into the macro. We mean big in terms of impact and scale, without compromising on quality or effectiveness. An effective big blended learning model can help you improve engagement with today’s learner, who is always ready to learn and absorbs content around the clock. 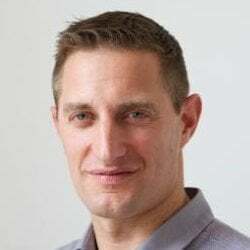 Big learning takes inspiration from microlearning, in terms of what works best and applies it to scale, while ensuring that each learner still has an experience that’s personalized and impactful for them. Your big learning materials should be of the same high quality as your microlearning content. 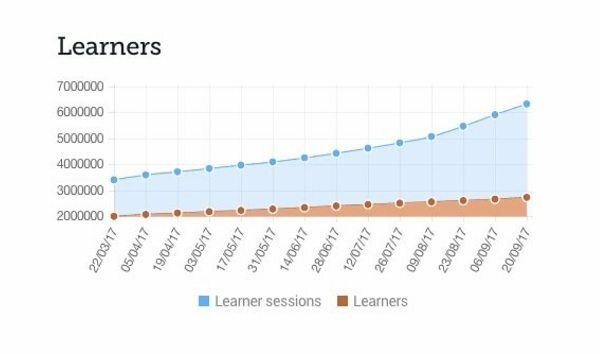 Think of big learning as similar to microlearning – just built with the goal of improved reach and fully sustainable growth. You need the implementation of your big learning model to be as manageable as possible for your organization. If you suddenly increase your efforts and aim to create a wealth of new content, you may find yourself struggling with the additional workload. Repurposing content is an effective strategy to combat this. This doesn’t mean copying your existing content word for word. It’s about optimizing the eLearning you already have available to you, perhaps thinking about different channels and formats you could use. For example, if you’ve already put together some written content, you could create a video. Mixing up the formats you use will also help to increase participation and engagement from your learners. Ultimately, what you want is to keep your learners coming back for more. To achieve this, your learners need to feel that they’ve benefited from your content. You want to move them from reluctance or skepticism about your training to enthusiasm and even advocacy. Another tactic to maximize the responsiveness of your learners is to use an engagement model to identify the learning journey. You can then map out the different content you need at each stage of the journey, and plan the format of that content. Try to mix up the formats you use. For example, if your organization often delivers face-to-face training, you could incorporate more digital learning to create a reusable resource for you, and improve engagement with the modern day online learner. A blended learning approach is also a good way to reduce learning fatigue, and reinforce the learning over time. If you’re looking to really ramp up your eLearning, there are some smart tactics to use when launching your big learning program. Start with a clear plan. Deliver a Return On Investment. Once you’ve implemented your framework, look at ways you can improve every step. For example, you could enlist the help of an authoring tool that enables easy scalability. Additionally, collect data early; test your big learning project with a control group first, before rolling it out to a larger audience. Use this insight to make refinements, and optimize your content in accordance with what’s working well and things that could be improved. Never forget the goals for your eLearning. Big learning is about delivering value and achieving goals efficiently, at scale. 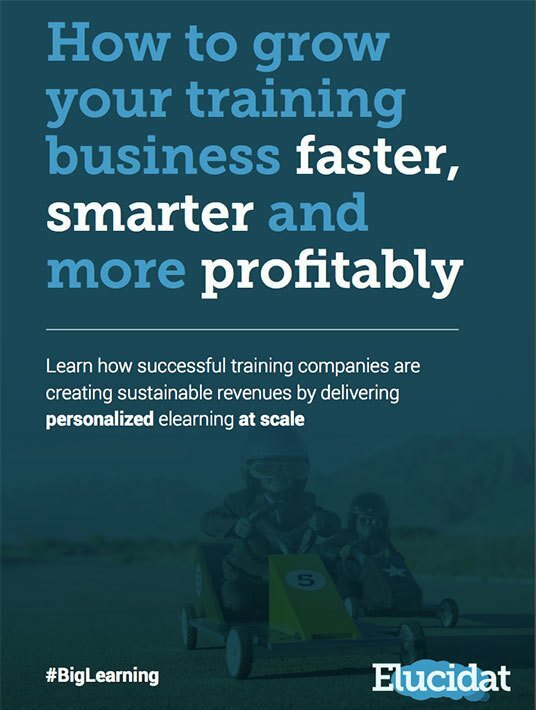 Download our eBook: How to grow your training business faster, smarter, more profitably. Want to get started with big learning? Talk to the experts.